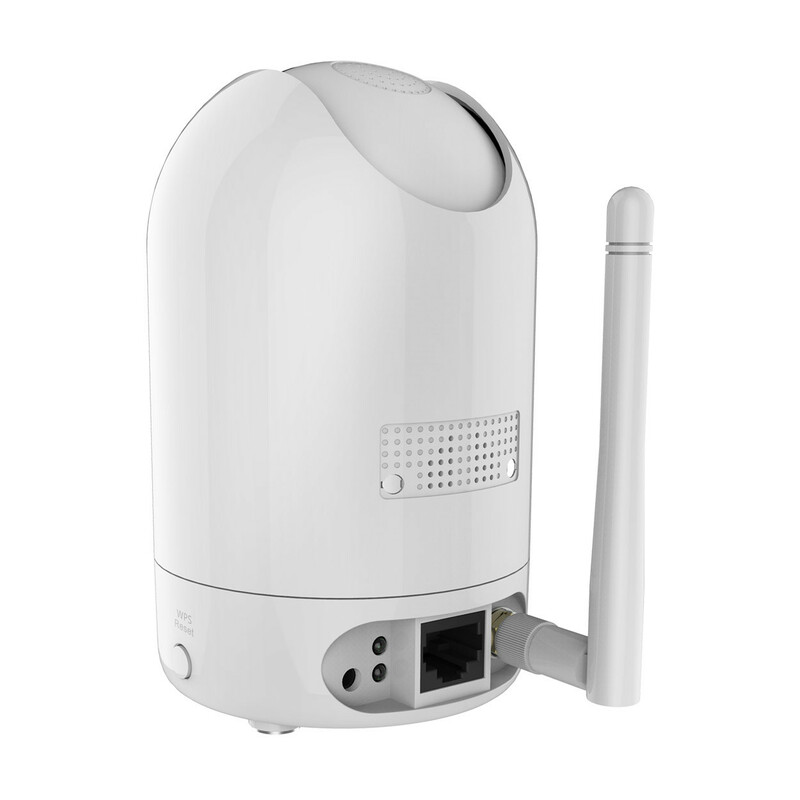 The R2 captures full HD video (1920x1080 at 25FPS) and is powered by the latest Ambarella chipset. 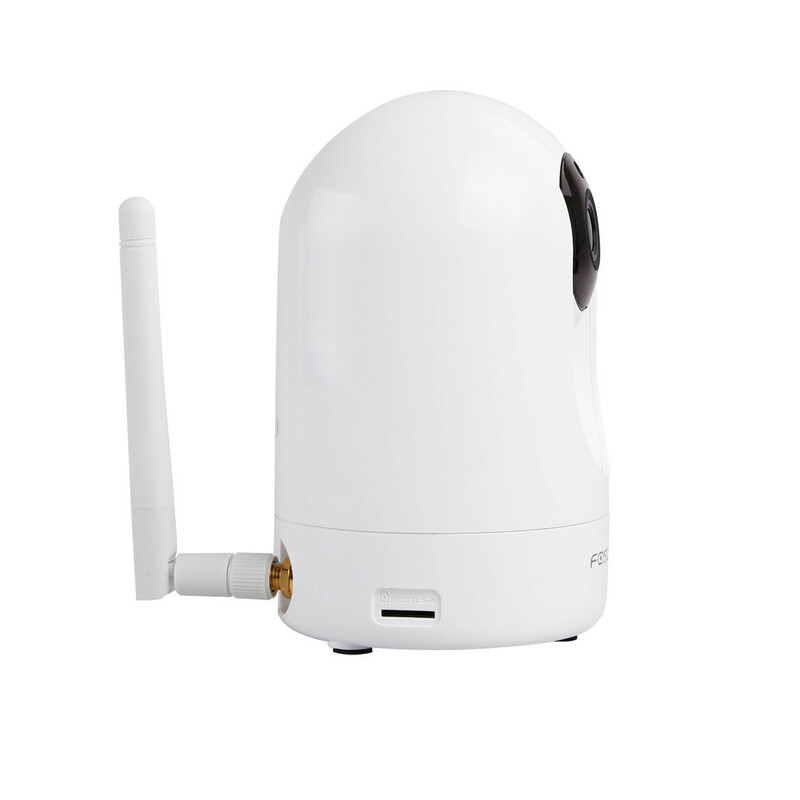 This means it’s equipped with highly efficient compressing technology and excellent FHD processing capability. 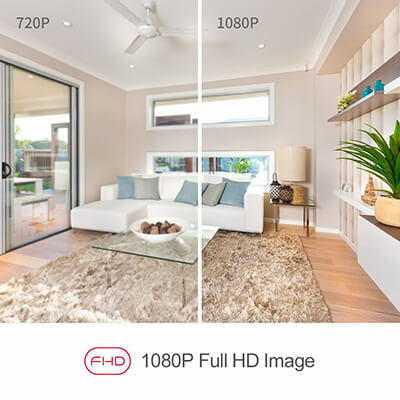 With colours and objects presented more vividly, you can view your home or office without struggling to make out important details. 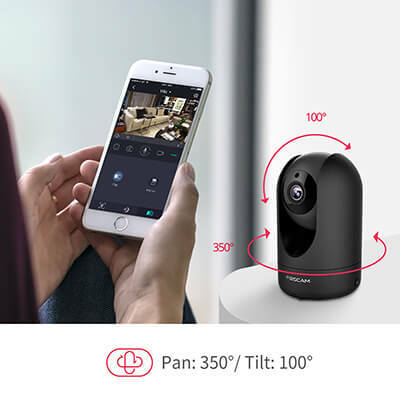 See much more with advanced pan & tilt. 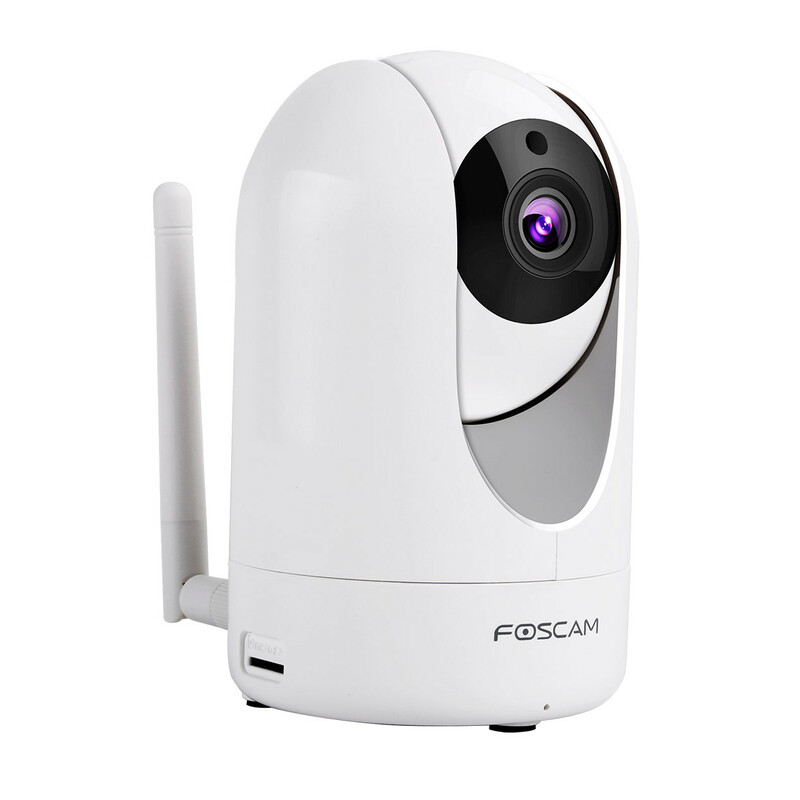 This allows you to turn your view with an exceptional 300° horizontal and 100° vertical range of freedom – all controllable remotely from the Foscam App/PC. Never have to worry about missing a thing. 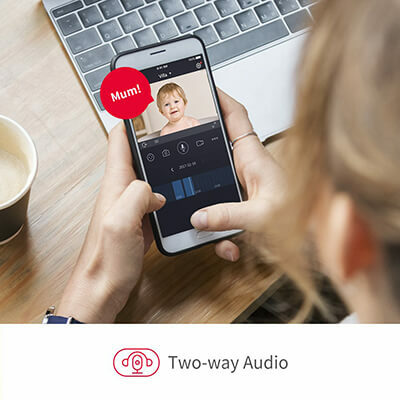 The R2 can provide real-time monitoring and send notifications upon motion or sound detection to your mobile, tablet and email. 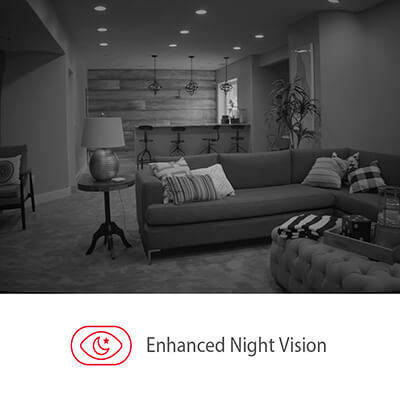 Night Vision is one of the areas where higher quality hardware makes the most difference. 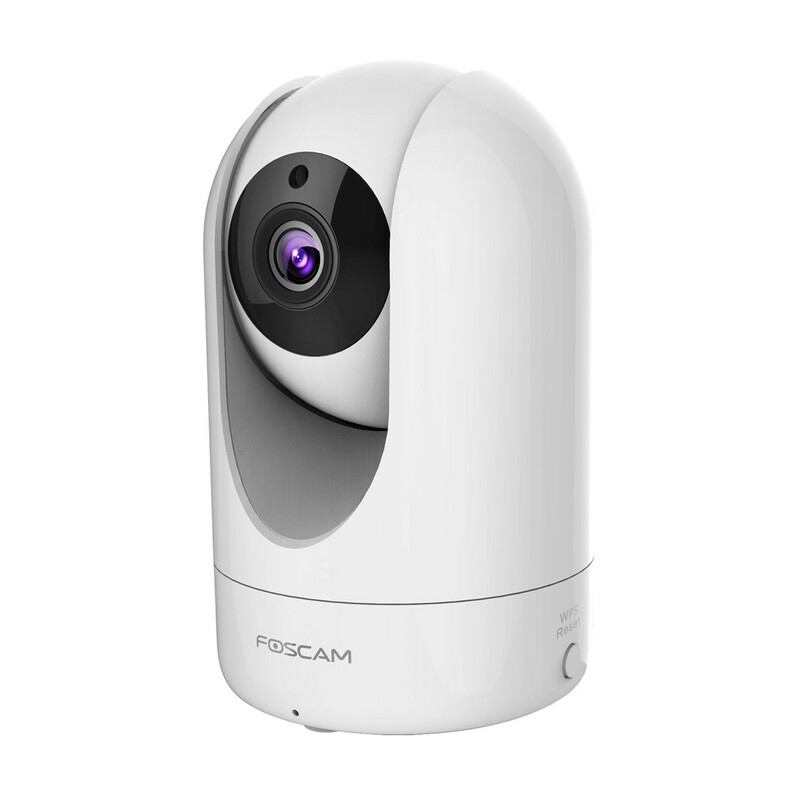 The R2's night vision uses 13 IR LEDs that illuminate details in crisp, clear night vision up to 8 metres (26ft) away. 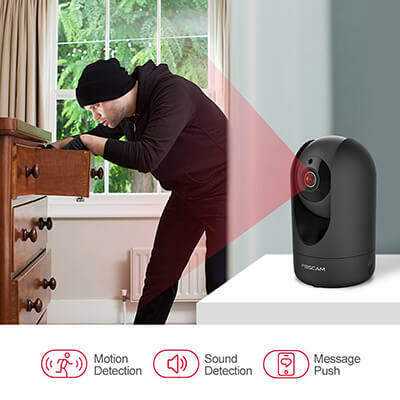 Functions such as app push alerts and motion detection especially benefit from better night vision as the alerts will be more sensitive and relevant. Night vision will work automatically based on light change or can be controlled manually on the App.